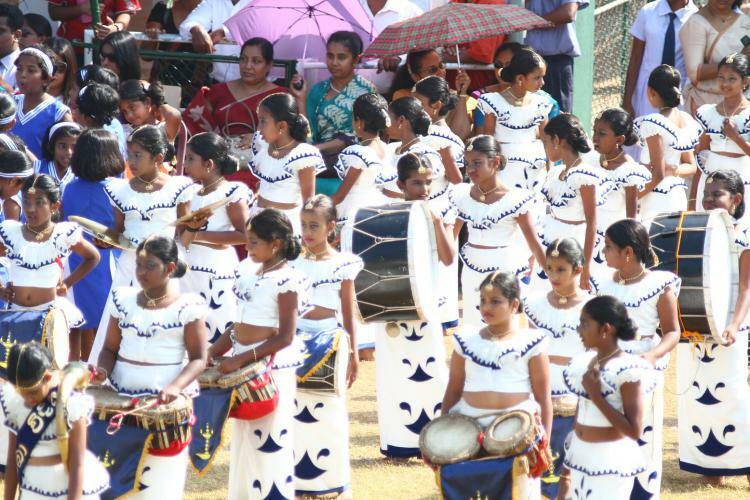 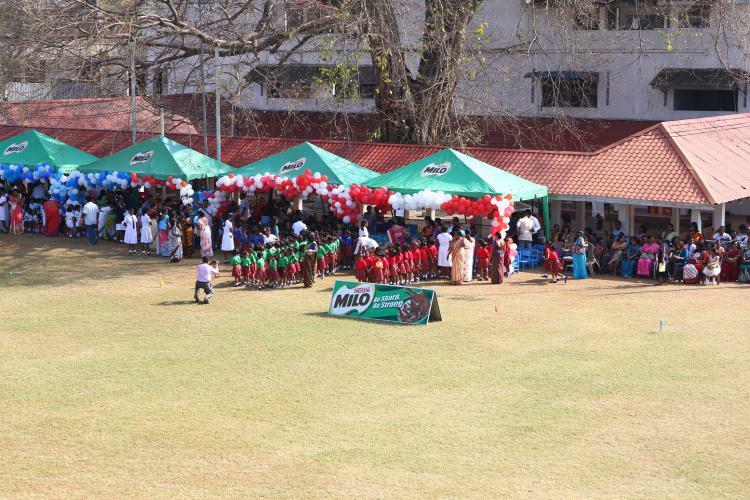 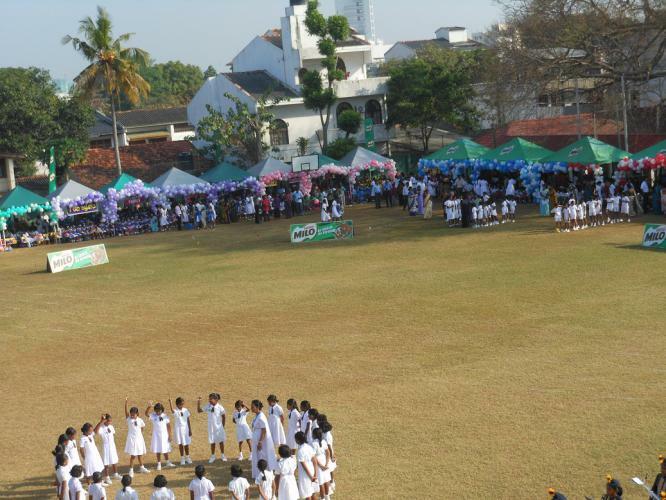 Primary Sports Meet 2013 of Visakha Vidyalaya was held at the school grounds on 22nd February 2013 under the guidance of principal Mrs. Sandamali Aviruppola and the head of primary education Mrs. Muditha Madanayake. 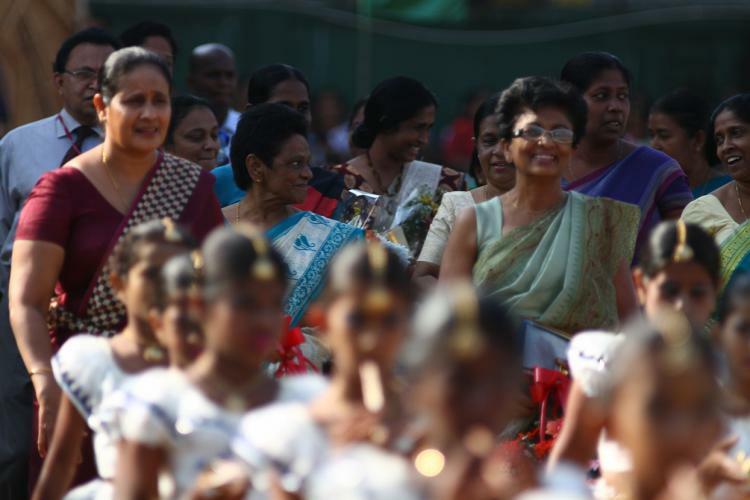 The chief guest was an old Visakhian, attorney at law Keerthimali Gunasekara. 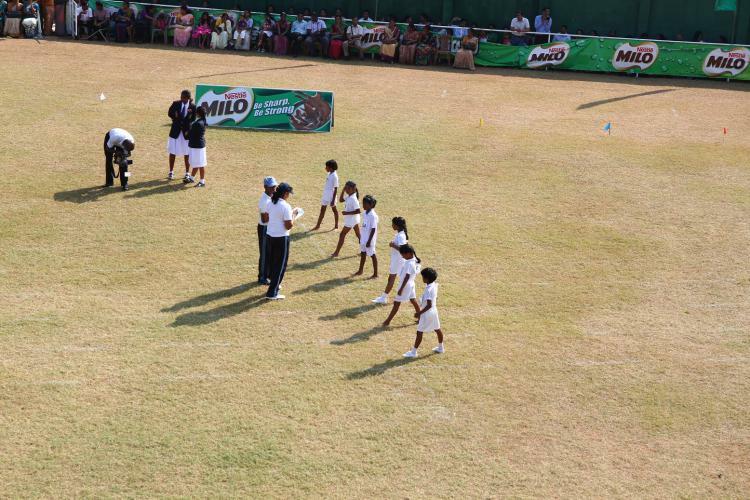 Madam principal highlighted the importance of sports and the participation of the students in sports in her speech. 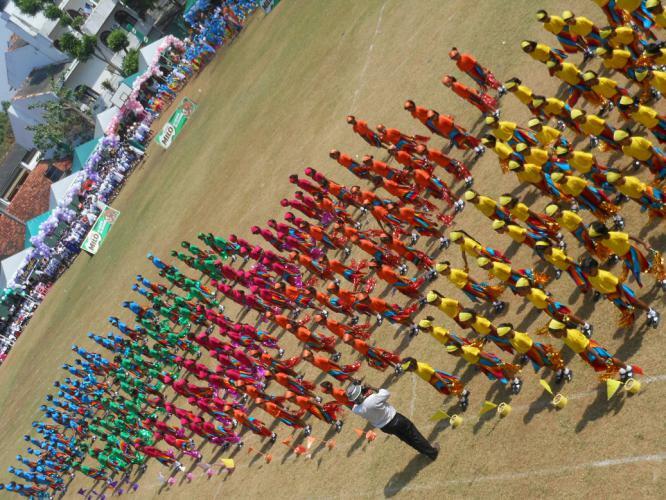 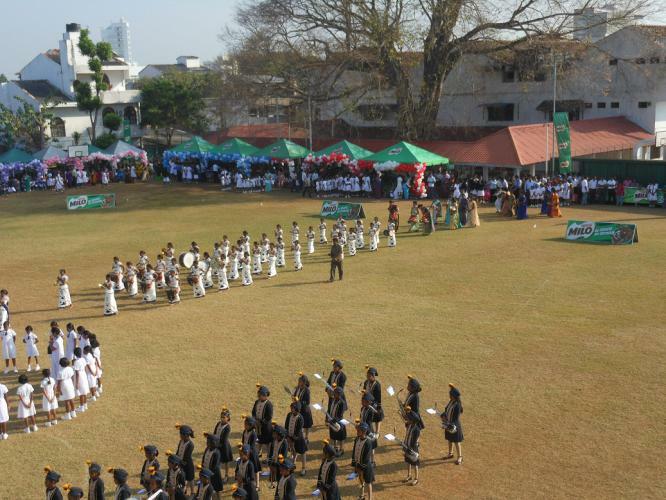 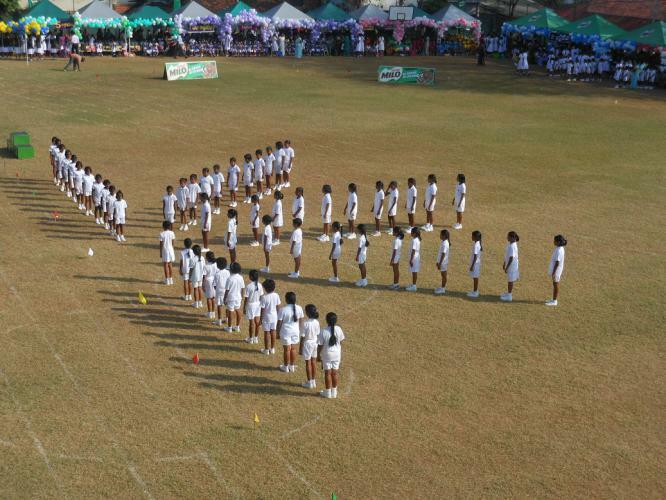 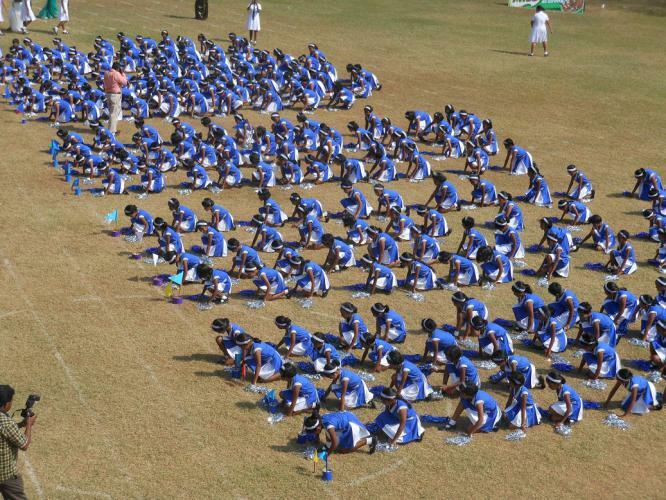 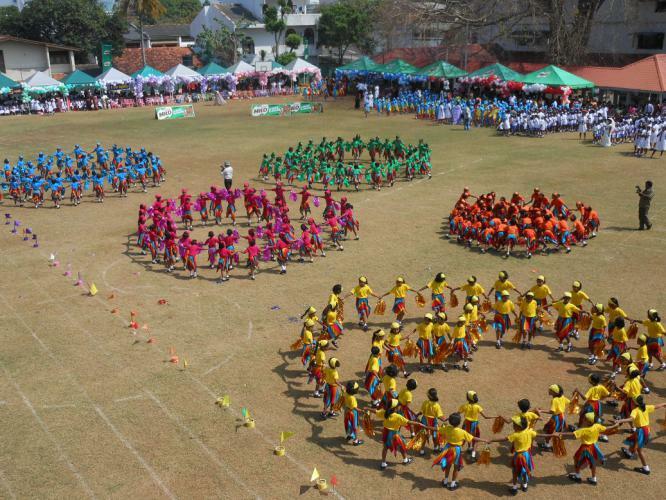 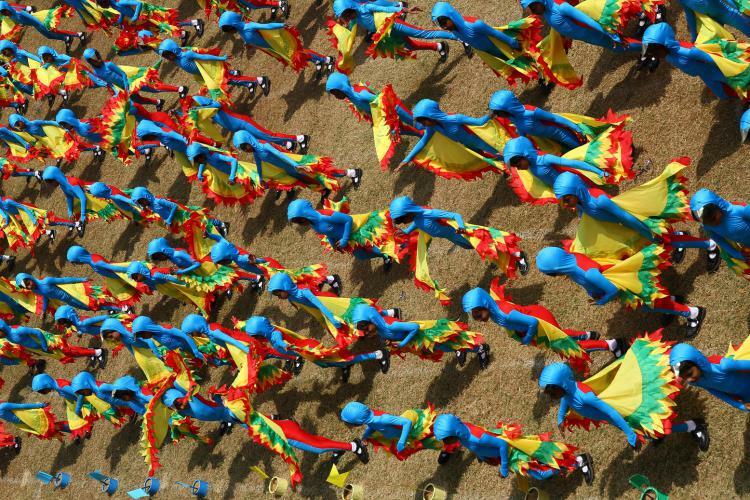 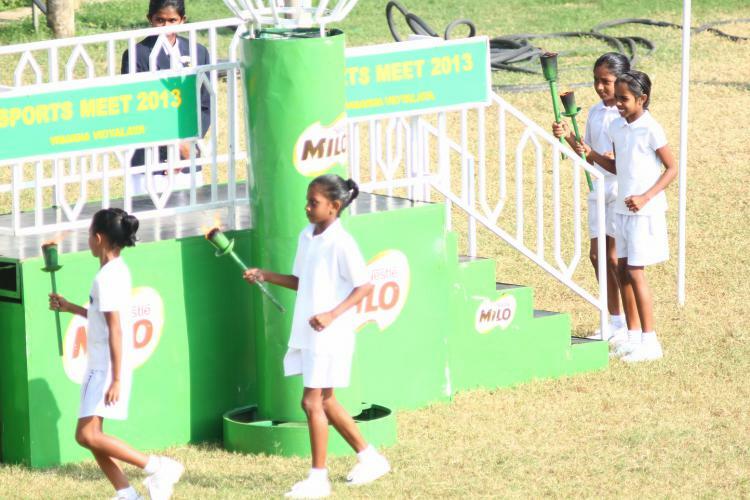 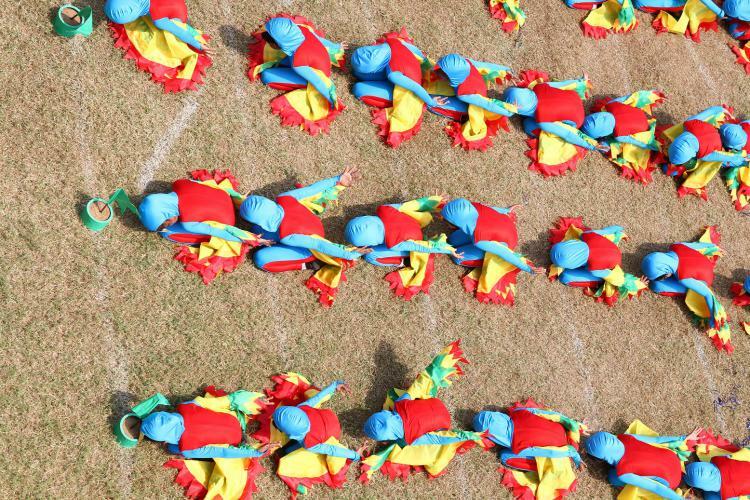 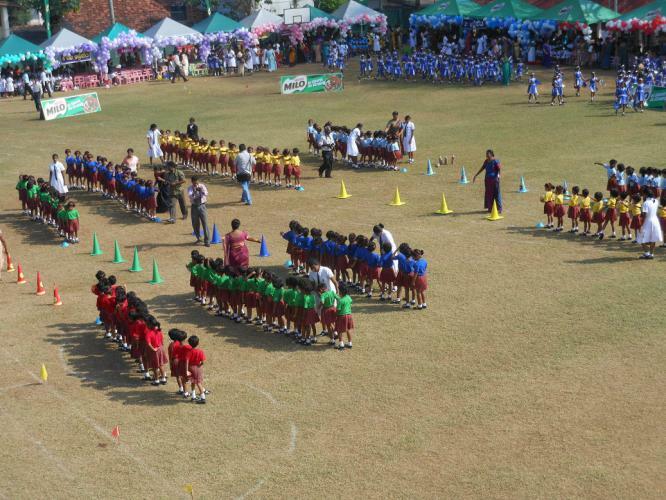 The sports meet was colorful with some spectacular games, drills and events for teachers and parents. 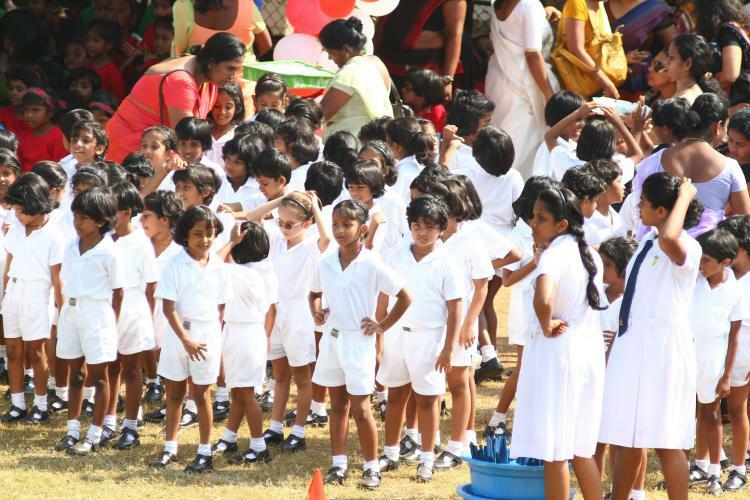 The little Visakhians had a wonderful day which undoubtedly would help in their mental and physical development.